Another year, another trip. This years trip is nicknamed turnabout. Hope you might follow. Envious. That is a trip I hope to take some day, maybe in my Kimberley. I look forward to future installments. Just a quick update - now heading north. Another month goes by and so do the kilometres. Thanks Fugly, it's good having a piece of equipment and getting full use from it, it sat for 2.5 years in prep for tripping. YOu still in Broome Steve? We are, with MItsubishi FG434. Will be heading down the west coast around mid November. Where are you staying in Broome? Hi again... sorry to have missed these posts... while we were in Broome we free camped up on Quandong Point just north of Broome, with one night on James Price. We then moved down to 80 Mile Beach and stayed there for about a week, camping each night on Wapet Rd (or Kidson Track). 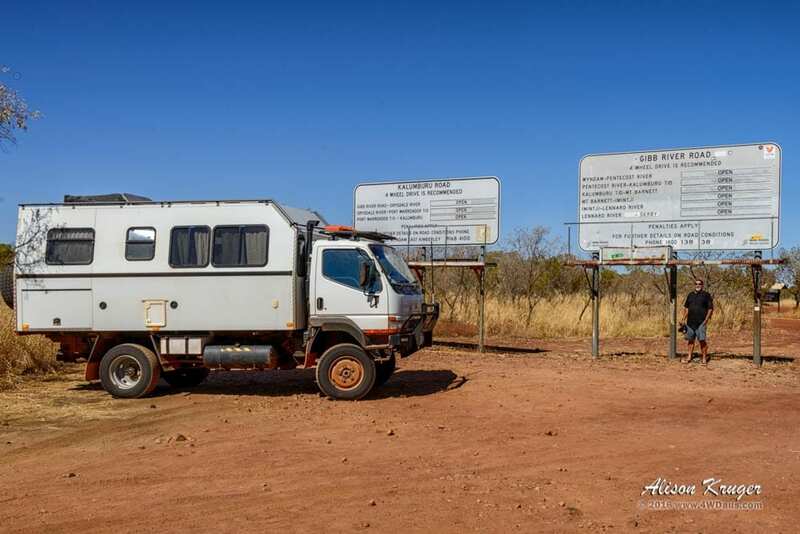 Following that we headed inland and south, down to the Kennedy Range NP, Gascoyne Junction, Murchison Settlement, Mullewa, then onto Nambung Station, where we have been for the last 3 or so weeks helping the owners prepare for a Country Music Muster Festival in about a weeks time. Sounds like you had a great time there! You should have gone to Cape Leveque, there are many places that make a wonderfull nights stay. Beautiful area that I'm lucky to have seen multiple times. We agree, the Cape Leveque area is a magical place to visit. We did it in 2006, and loved such places as Beagle Bay, Middle Lagoon, One Arm Point, Lombadina.. All beaut places to visit and camp. Wonderful people too, all the way through the Dampier Peninsula. Maybe next time we will get back there.